The best sound mod that has been done so far. 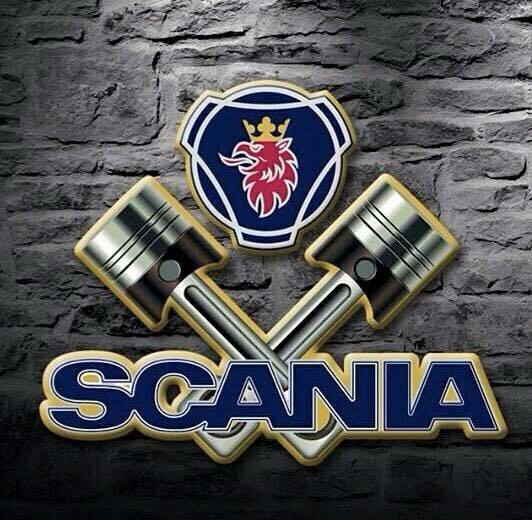 Only works with Scania RJL T, R, Streamline and Scania V8 by Bogdan Kasalap. You need any of this trucks! 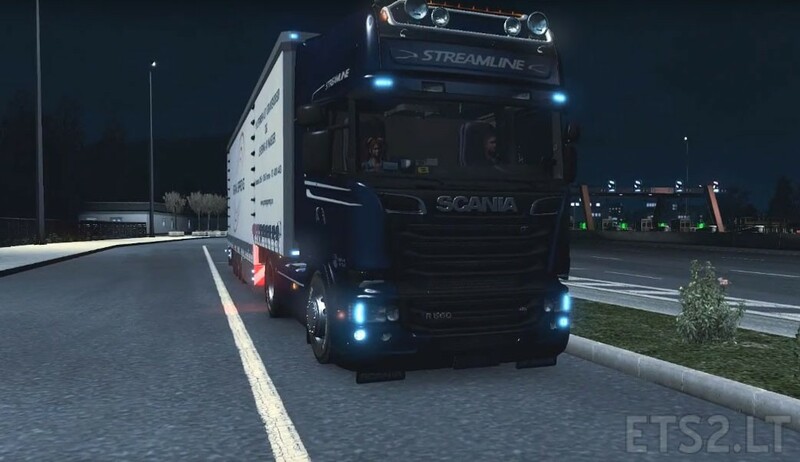 In my opinion, the best Scania mods for ETS2! I did not understand! This mod adds a sound or a new truck?? It adds sound – hence the title “Sound Mod”. So you need to have either of these truck variants installed, to enjoy the beautiful sound of this mod. Alex and Kriech!! My wife is mad with you, I just pissed my pants listening to this awesome piece of music you so kindly refers to as engine sound. Question: Do I have a local conflict, or is there no engine brake noise. The only thing I hear when engine braking is compressed air. Request: Could I kindly ask you to look into doing the same for MB Actros MP4, since that would definitely get me ‘in the mood’, at that might end up softening the situation with my wife. Hello, can you please make the sound in the cabin is higher volume ? i dont like straight pipe sounds, so this is just what i ve been waiting for. Simply the best! if i want little bit higher sound in the cabin , how do i do that? The sound in the cabin is very low!